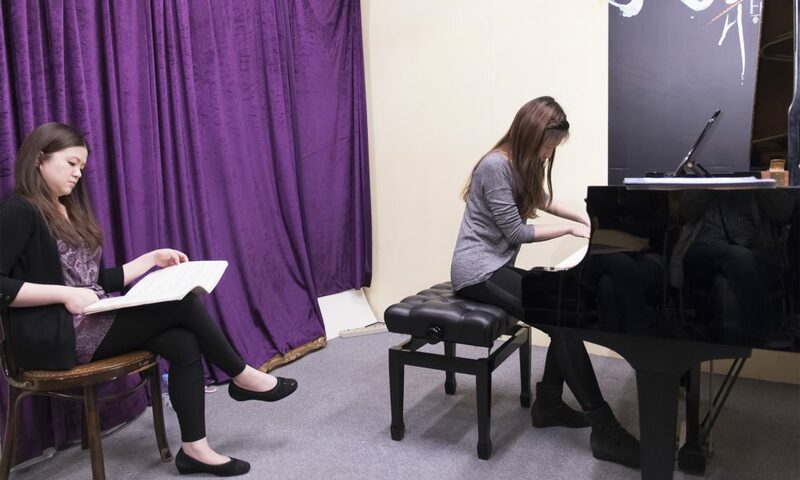 Vantage Music Academy was founded by a group of enthusiastic active performing artists who are also dedicated teaching artists wishing to pass on the virtues of performing arts to the next generation. 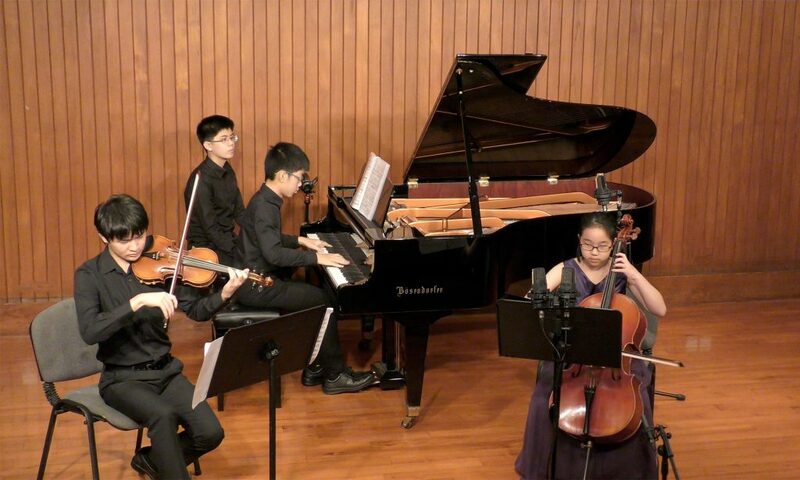 In association with Young Musicians Series (founded in 2009), we organise solo and chamber ensemble performances, themed concerts and concerts with set pieces to enrich the diversity of the performing repertory of our young musicians. 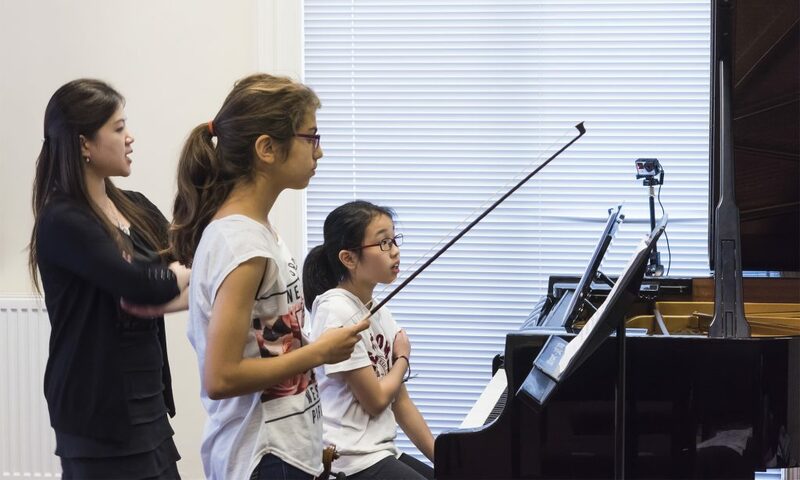 Prior to the performances, they all receive valuable advice and coaching from a group of professional musicians. 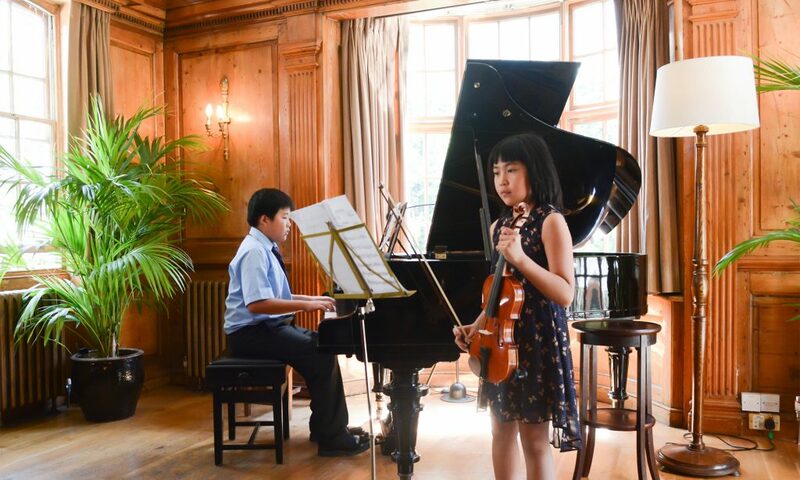 Creating harmony, building up confidence and enhancing self-esteem of the Young Musicians are our ultimate goal. 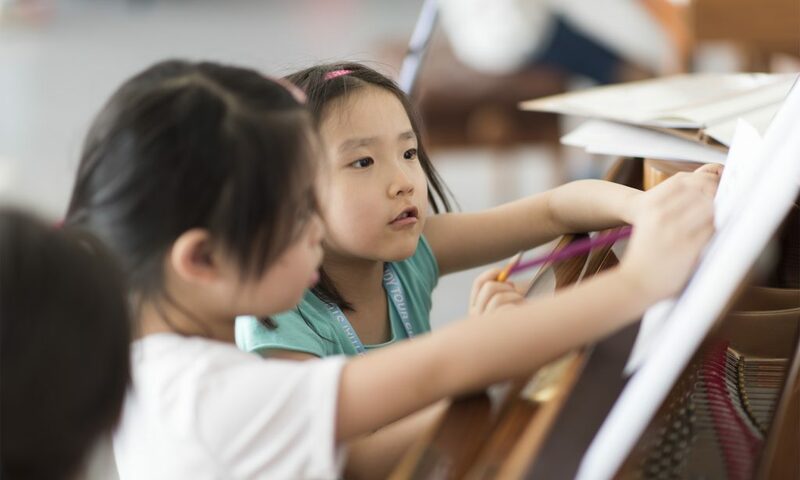 Apart from having fun and making friends through music and getting a taste of how things work in a professional music world, our Young Musicians’ passion on performing have been nurtured over the years through the courses we offer in this Academy. 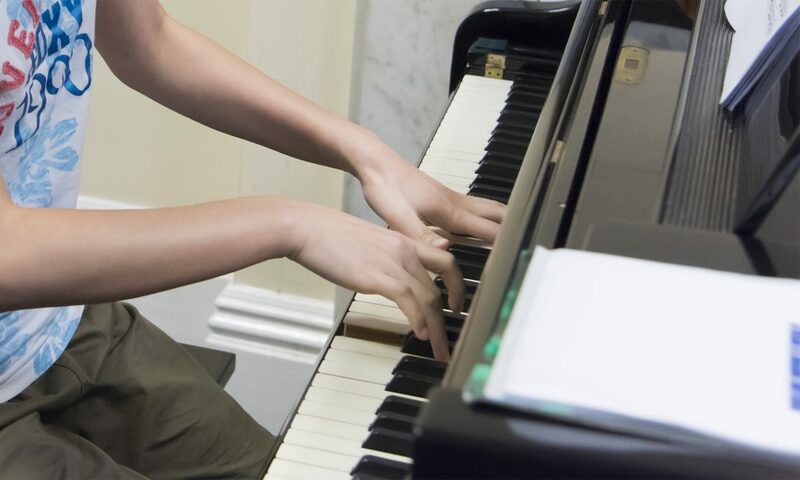 We made no assumptions on our Young Musicians’ plans for higher education and beyond. 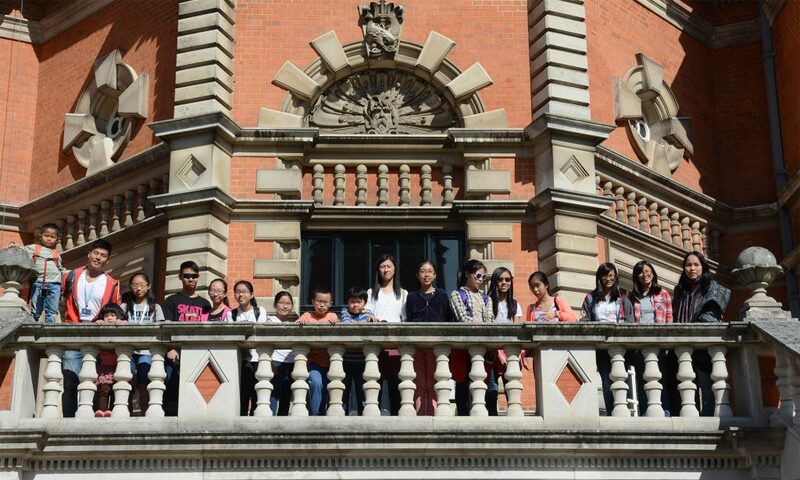 Most of them continue to pursue their studies in leading high schools and universities worldwide across a variety of subjects. 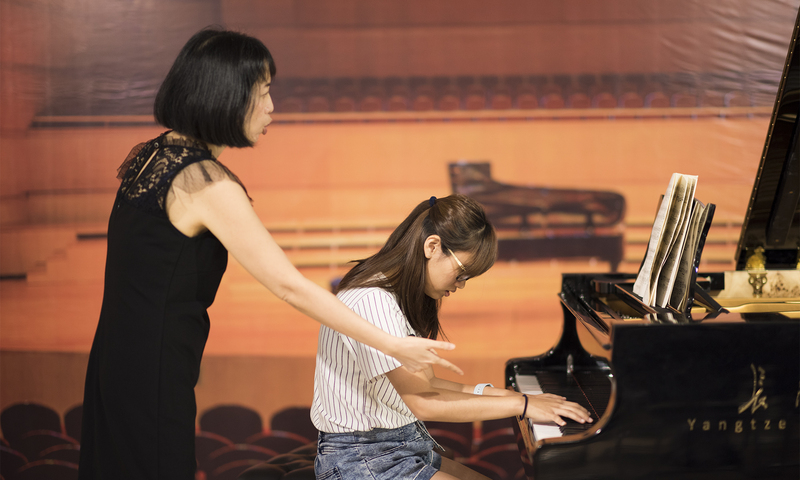 YMS 2018 will present two solo recitals for our young pianists on 6 October at Hong Kong City Hall. Programme includes music by J.S Bach, Scarlatti, Beethoven, Haydn, Chopin, Liszt, Faure and Debussy. 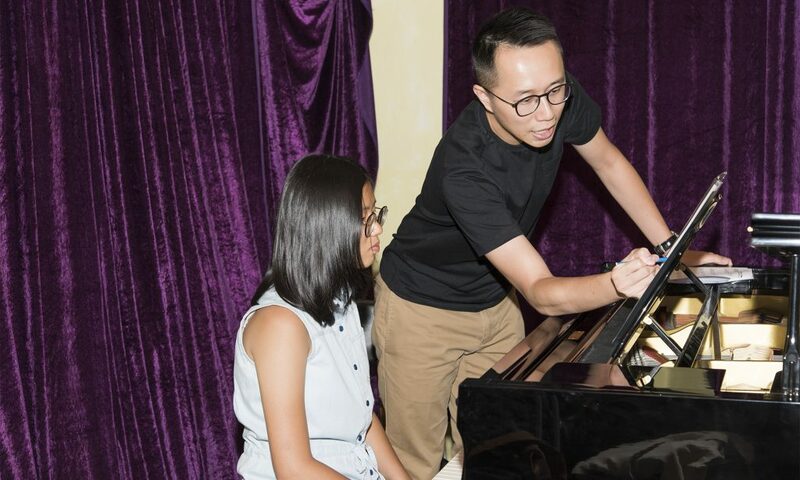 At Vantage Music Academy, young musicians are offered a variety of programmes to develop their musicianship and, ultimately, performance skills.